The Dahle 797 Laser Guide saves time and money. 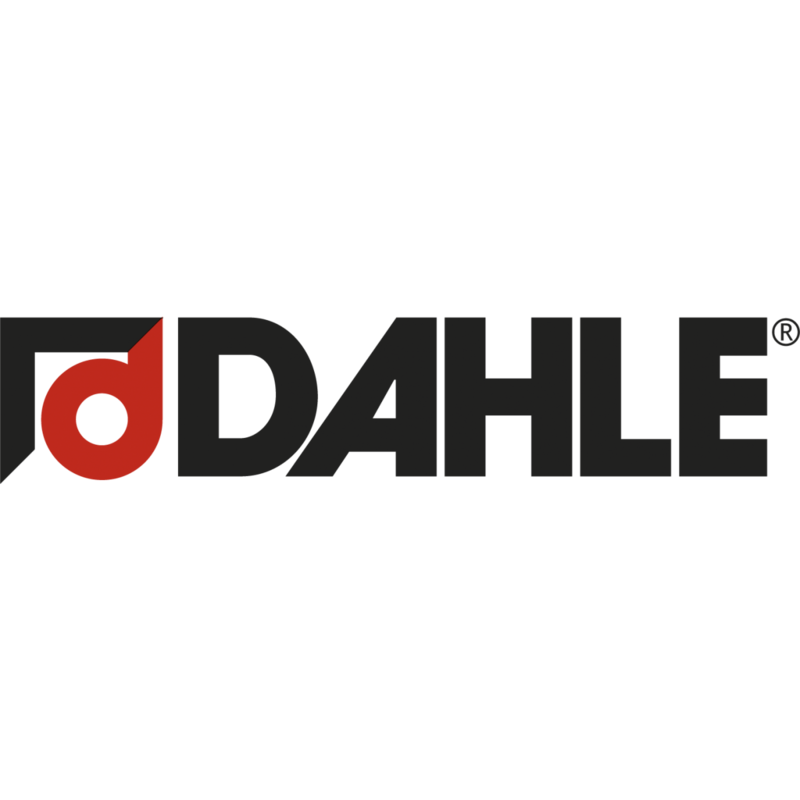 To ensure that your Dahle product performs at peak performance, we recommend only using Dahle branded supplies and accessories. These items were developed and tested with the safety and convenience our customers in mind as well as the longevity of your Dahle product.